Burning Sensation? 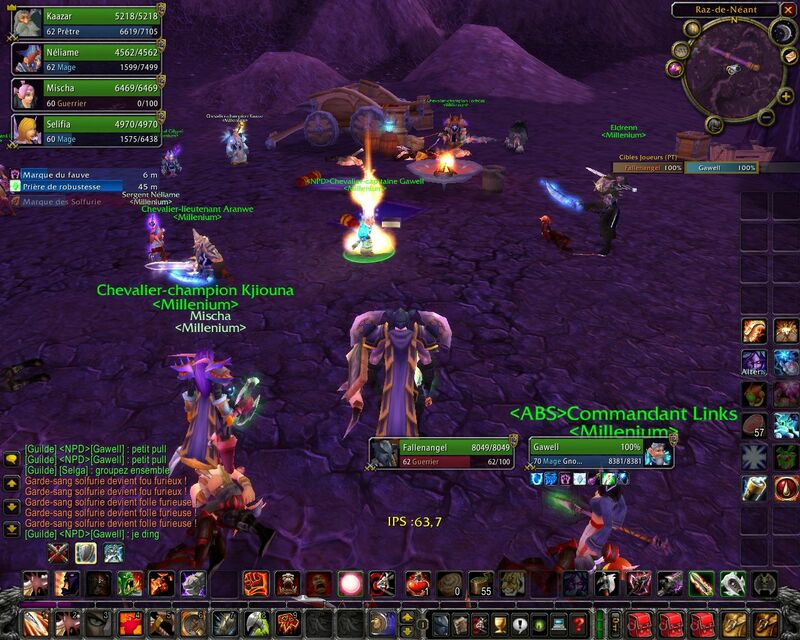 Burning Crusade Now Live! Congratulations to Gawell! The first level 70 on a live server! ← Give the UKs canoeists the same rights as cyclists.